Hello everyone, Olivia here. International Epilepsy Day is observed on the second Monday of February each year. That’s today! International Epilepsy Day began in 2015. Organized by the International Bureau for Epilepsy & the International League Against Epilepsy, the day is for humans that live with epilepsy to share their experiences & stories with a global audience. The day also calls for all people to advocate for appropriate legislation that will guarantee human rights of people with epilepsy & encourages those with epilepsy to live to their fullest potential. I’m sure they feel the same about us good dogs. 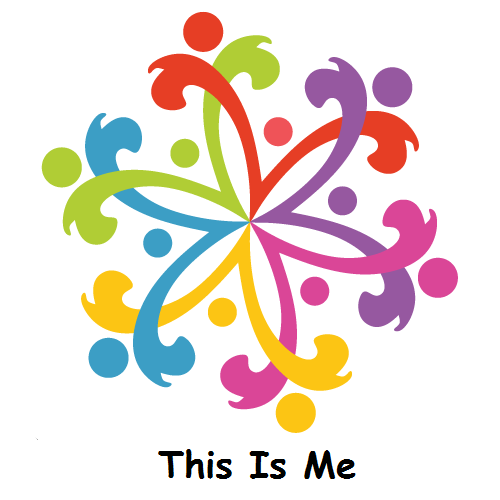 This year’s theme is, “this is me”. If you’d like to get involved you can check out the International Epilepsy Day web site. There you can find lots of information & activities you can participate in. From today, until Midnight February 19th, we will be donating our sales profits to the Wally Foundation for Canine Epilepsy, a non profit who educate, advocate & assists qualifying individuals & organizations such as rescues & shelters with the costs of medication & medical costs. 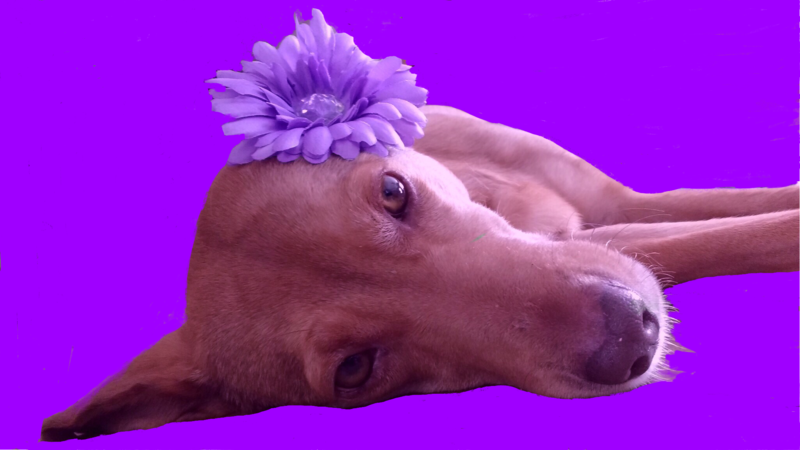 Have you sniffed out my new free eBooks on living with canine epilepsy? Just go to the Knotty Toys for Good Dogs store & paw the subscribe button at the bottom of the page. It’s very cool that you are donating sales profits this week for this worthy cause. Bravo, Olivia. 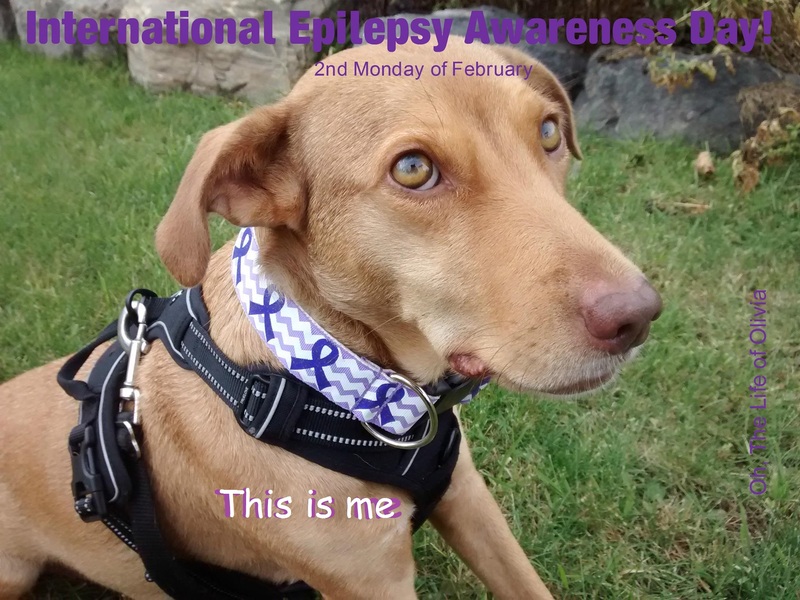 Since International Epilepsy Day, Valentines, Year of the Dog & my Gotcha Day are being celebrated in this coming week we wanted to do something special. The Wally Foundation-canine epilepsy is an organization that is close to our hearts.